It could be said that the human condition demands a perpetual attempt to define oneself. As luck would have it, societal expectations will mostly do the job for you. 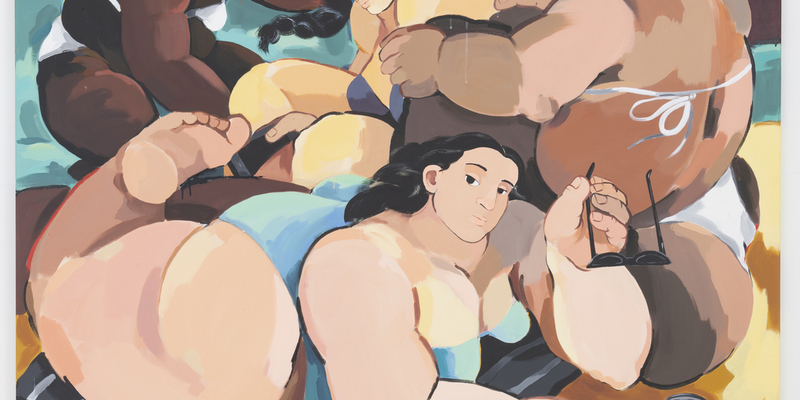 This group exhibition probes the ways our external selves are perceived. Consisting of photographs and single-channel video works from the 1970s to the present, the show proffers an insightful subversion of the norms and narratives that dominate our everyday existence. A scraggly, drought-resistant shrub native to Nevada grows in the middle of a small gallery in Chinatown. 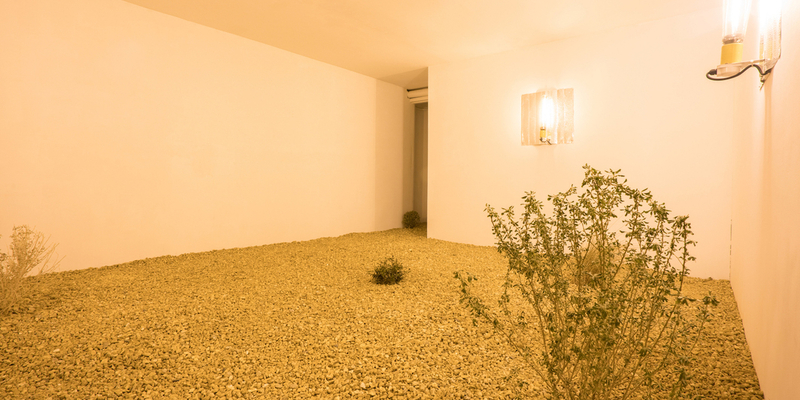 This plant—the desert holly—is the unlikely centerpiece of Austrian artist Martin Roth’s installation here, In November 2017 I collected a plant from the garden of a mass shooter., 2018. Framed by the artist’s belief in the restorative power of nature, Roth takes an unusual approach to gun reform by offering an oblique portrait of Stephen Paddock, who shot and killed fifty-eight people in Las Vegas last October.